There was some discussion on a friend’s blog responding to a nonbeliever’s assertion that Acts 5 demonstrate that the early Christians were Communists. 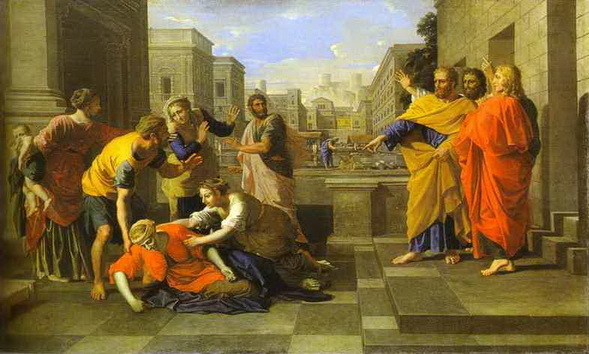 Acts 5:1-16 is the passage concerning Ananias and Sapphira. I would also add that the communal passages such as the one you mentioned here in Acts 5 and also Acts 2:44-45 must also be interpreted in the light of the larger flow of the book of Acts.